Superstar Rajinikanth’s latest film ’Kabali’, which is released worldwide on today, is giving nightmares to the makers of ‘Sultan’, ‘Baahubali’ and many other Bollywood biggies. Kabali has already done phenomenal pre-release business, and the advance booking is just mindblowing. 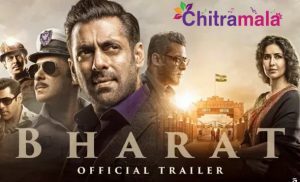 Salman Khan’s ‘Sultan’, which holds the highest Day one of 2016, all time fastest to 100 cr and 200 cr, might receive a jolt from Kabali, which is expected to shatter all of those records. 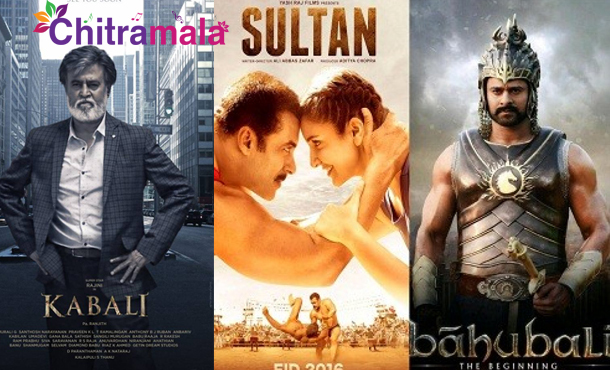 Baahubali is currently the only South movie which is in all time top 3 Indian grosser. Kabali is expected to break each and every record held by Baahubali. The film also is releasing in more number of screens than Baahubali’ count so new records will definitely be created. Rajinikanth’s punch dialogues, manners, and looks are pegged to be the highlights of this gangster drama.